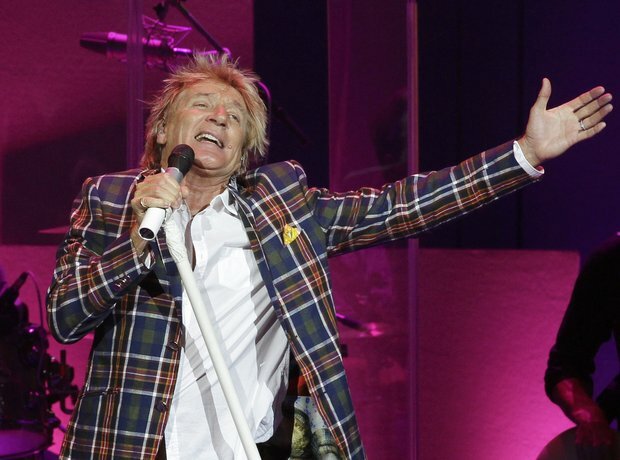 Rod Stewart designed a huge model railroad set. The rocker's layout fills nearly a whole floor of his Beverly Hills home and depicts Manhattan and Chicago of the late 1940s. It even includes the terminal that housed the Pennsylvania and the New York Central lines! What a talented bunch.